For a limited time get our Wooden Whale Mobile for $15! For a limited time get our Ikat Wallet – Black for $24! 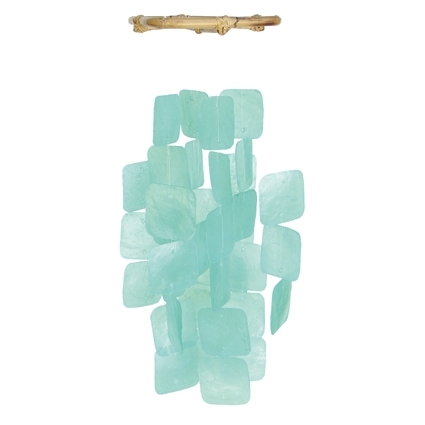 For a limited time get our Turquoise Capiz Chime for $11.25! For a limited time get our Gone to the Beach Hanger for $6.40! For a limited time get our Mango Wood Painted Bowl for $16! For a limited time get our Crocheted Campervan Rattle for $17.50!